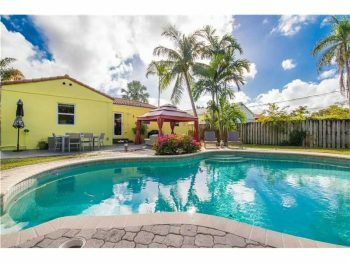 Hollywood Lakes home for sale price just reduced ! 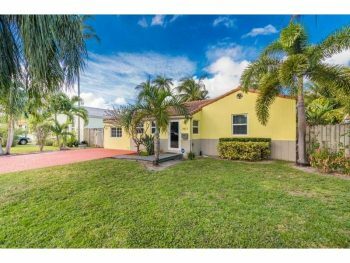 Now $449,900.00 1517 Funston Street Hollywood, FL 33020 This lovely Hollywood Lakes home has it all! 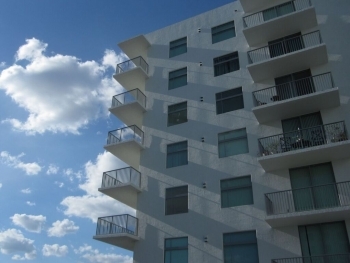 With its perfect location east of US-1 and just minutes to Downtown Hollywood and the beach. Its completly remodeled including impact glass and doors throughout. 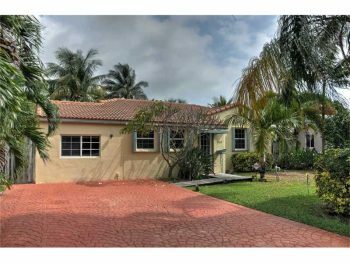 Call 305-778-0244 or email kjhasting305@gmail.com and schedule a showing. 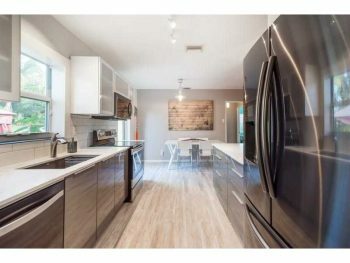 Upcoming East Hollywood home for sale! 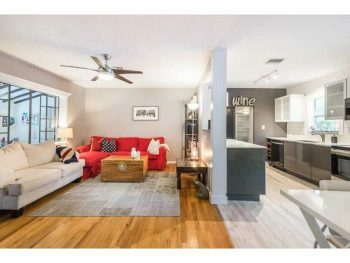 3 bedrooms | 2 bathrooms | 1,570 square feet Large over sized lot and swimming pool This lovely East Hollywood home is within walking distance to Downtown Hollywood and the beach. 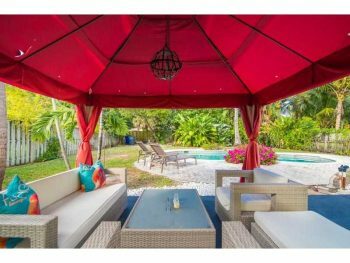 With a early December list date-feel free to call Keith Hasting of Castelli Real Estate at 305-778-0244 or email kjhasting305@gmail.com for more information. More photos and information will also be available after it is listed.